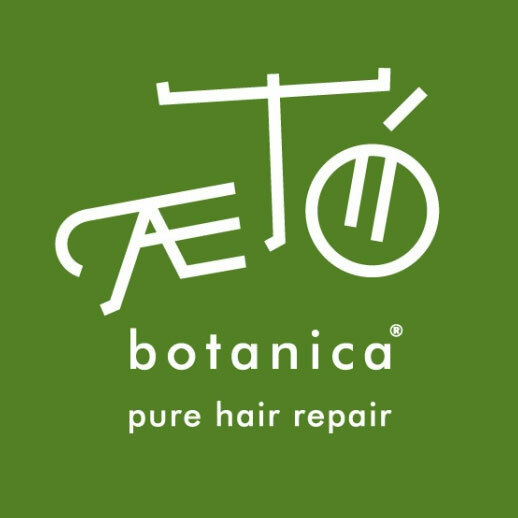 AETO’ botanica is an absolutely natural and ultra delicate haircare line made of exclusive treatments to repair and restructure very damaged and weak hair. Thanks to AETÓ BOTANICA ancient beauty secrets held by native tribes and populations from all over the world are revealed and become everyday haircare rituals. 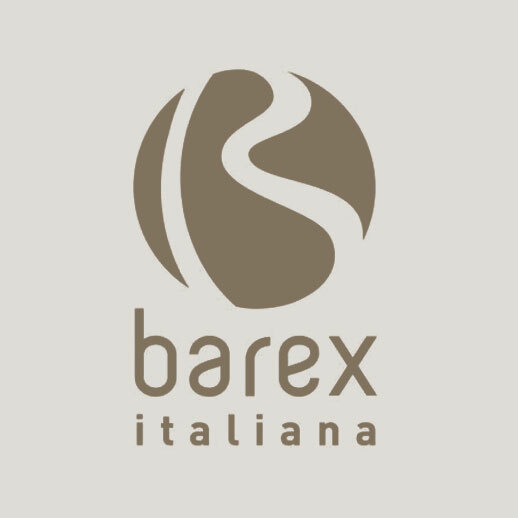 for hairdressers in Italy and all around the world. A true example of the “MADE IN ITALY” excellence. 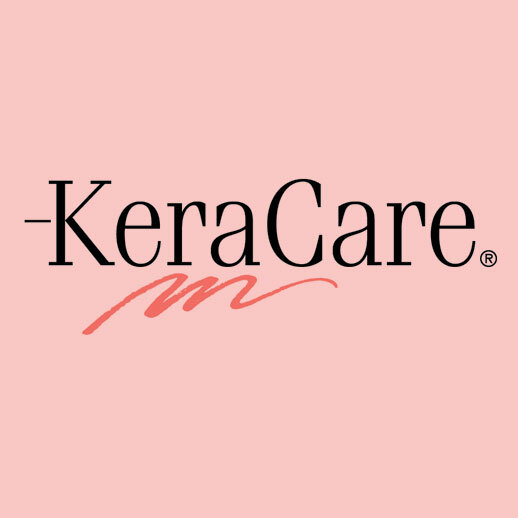 KeraCare® offers premium shampoos, conditioners and styling products to maintain the beautiful stylish looks your stylist creates – without sacrificing the strength and health of your hair or scalp. 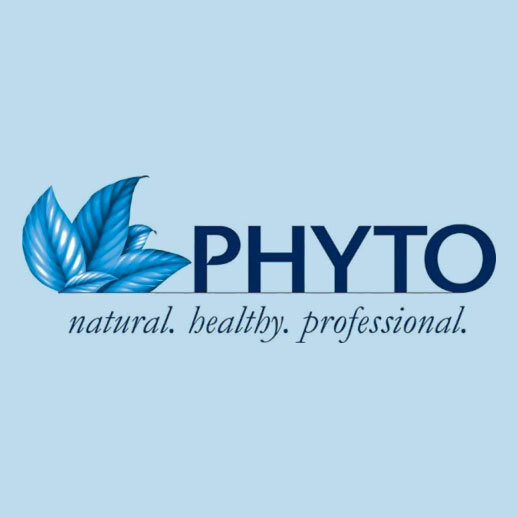 For over 50 years, PHYTO has been a leader in plant-based hair care and salon quality formulas. 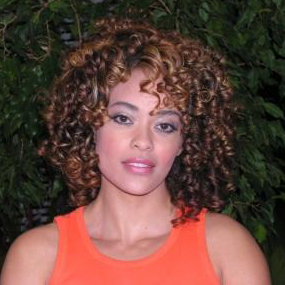 Our products embrace the principle that healthy hair begins at the root. Built on a heritage of craftsmanship and cutting edge scientific advancements, PHYTO boasts the highest concentrations of pure plant extracts in today’s beauty market. Vibrance: A Hair Studio ■ (678) 438-0060 ■ Read Reviews on Yelp! Copyright © 2019 Vibrance: A Hair Studio. All rights reserved. Salon Web Design by StyleNet.